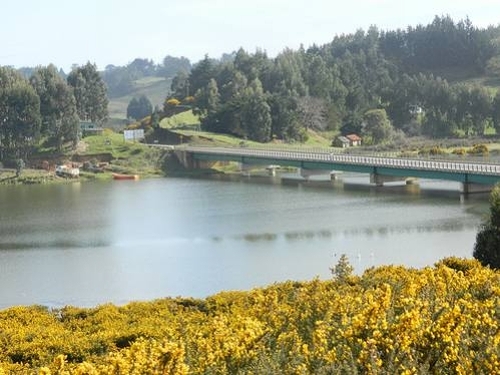 For more than two decades, Mapuche indigenous people in the Chilean region of Araucanía have been fighting the construction of the Ruta Costera (Coastal Highway), a mega-project initially conceived during the Augusto Pinochet dictatorship (1973-1990) which has already caused significant archeological and cultural losses and damages. 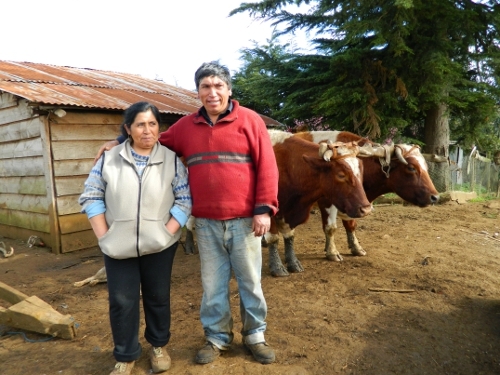 (IPS) – For more than two decades, Mapuche indigenous people in the Chilean region of Araucanía have been fighting the construction of the Ruta Costera (Coastal Highway), a mega-project initially conceived during the Augusto Pinochet dictatorship (1973-1990) which has already caused significant archeological and cultural losses and damages. “We are opposed to this mega-project because, for the Mapuche people, it will not bring progress or development, but rather the irreparable destruction of our culture,” he told Tierramérica*.